Indoor cats typically spend half the day near a window seeking the warmth of the sun or yearning for a taste of freedom. Maybe you’ve considered letting your cat outdoors but as a responsible pet parent, you know better. Or perhaps you feel guilty keeping your cat indoors without access to fresh air and the stimulation of nature. After all, of the 10,000 years they’ve been domesticated, cats only began to live indoors about 70 years ago. If you’re lucky, your indoor cat can live to see their 17th birthday. The odds of an outdoor cat living a long, healthy life is very slim. Cats who are allowed to roam freely outdoors live just two to five years, on average. However, there ARE ways that your indoor cat can safely enjoy the outdoors. 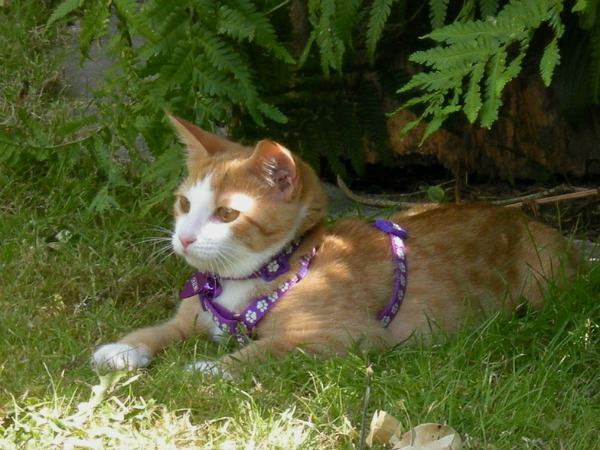 There are several ways to create a safe outdoor experience for your cat. 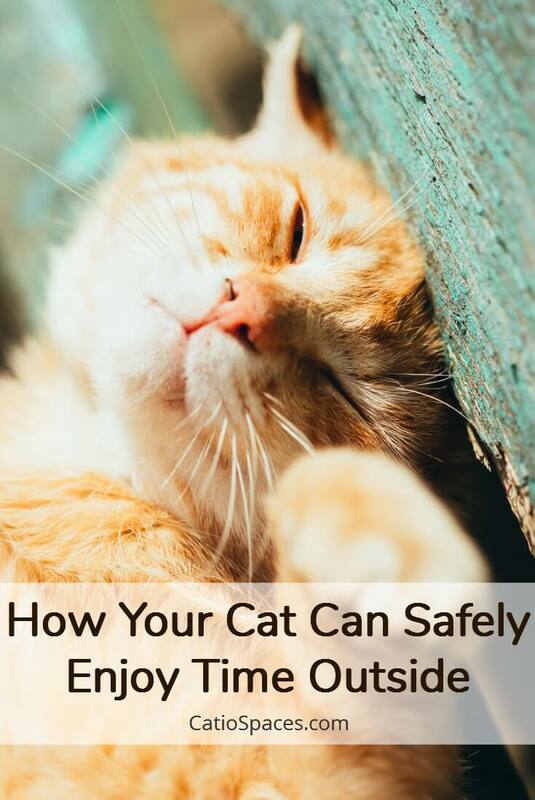 By taking these precautions, you can reduce the risks and worry while they enjoy the wind in their whiskers. 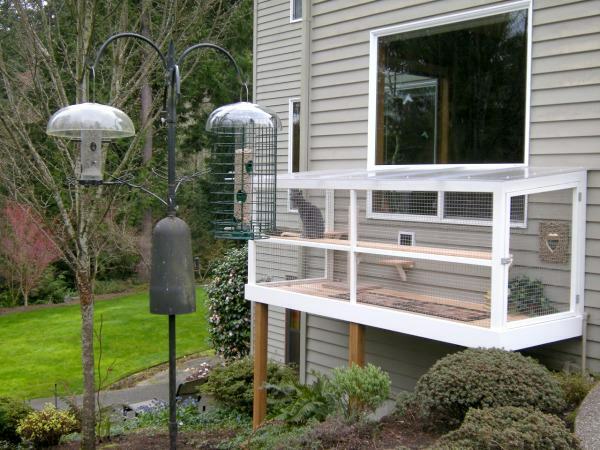 A catio is a screened, escape-proof space that allows cats to safely experience the outdoors. From a cat-friendly enclosure surrounding a window to a freestanding structure, catios range in sizes for a window, porch, patio, deck or yard. There are many benefits of catios and most cats don’t need a lot of territory to be happy outside. Whether small and simple or large and luxurious, catios can be an attractive addition to your home for the safety and wellbeing of your fur family. Large catios can include space for human seating. After all, nature and fresh air are good for cat guardians too! Catios also provide birds and wildlife. 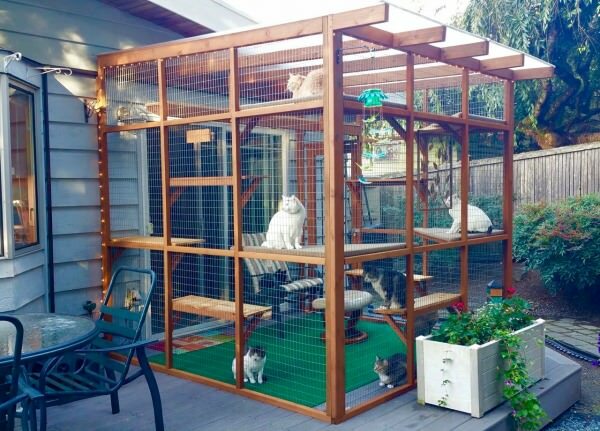 Looking for some catio inspiration? 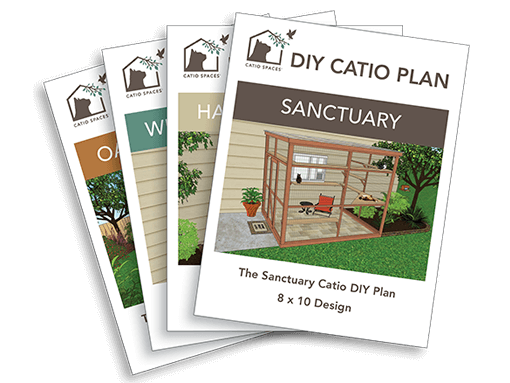 A variety of online resources are available from do-it-yourself catio plans, kits and custom designed catios. Catio Spaces offers Free Catio Tips and a variety of DIY Catio Plans that you can build yourself (or hire a local carpenter to build it for you). The plans take the guesswork out of building a catio and include a material list, tool list and step by step instructions for a successful project. 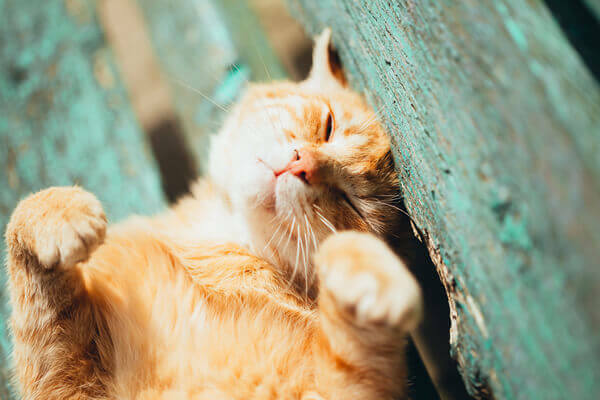 If you are one of the 80 million cat guardians pondering the indoor/outdoor dilemma, there are many ways to create a safe outdoor experience to enrich your cat’s life and provide peace of mind. Your cat will enjoy the bonding time with you too!